I love my Samsung Note, the good Lord knows that. In recent times however, due mainly to work, I have to make use of the iPhone more than the Samsung. I have come to love it's portability and how compatible it is with apps...especially photography apps (morebeaute2 is my go-to selfie app. Thanks Amrezy) which kinda endears it to someone like me who is not just a blogger but a beauty blogger. As a blogger - a beauty blogger at that - it is inexcusable for me to have crappy pictures. Videos can be excused but not pictures. Based on this, my search for the perfect iPhone pictures began. I love my selfies and have come to rely on them a lot for updating Instagram but they are sometimes unacceptable for blog pictures due mainly to their low resolution and image clarity. 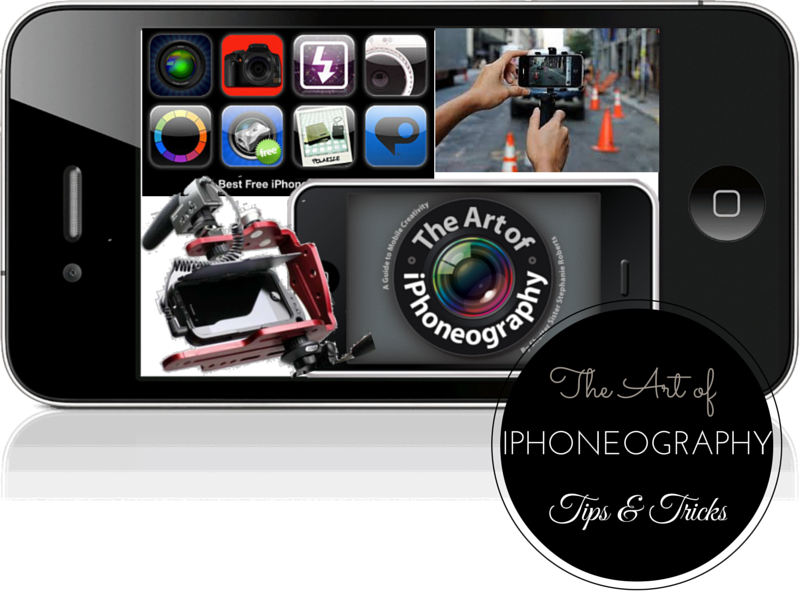 Keep Your Photos Simple: Steve Jobs used to say, “Simplicity is the ultimate sophistication,” and I agree with him. Sometimes what makes a beautiful picture is the focus on just that one single thing and that alone. There is no doubt in the viewer's mind what they should be looking at. Shoot From A Low Angle: can't blame us there, it is just convenient to shoot while standing. You can easily improve your photos by finding a more interesting angle, and often the best way to do that is to simply shoot from a lower perspective. Shooting from a low angle makes the subject more interesting why? Because we won't look at it that was. Besides, it allows you to show your subject with nothing but the sky in the background, which is great for removing unwanted distractions and making your subject stand out. So we'll be getting down on our knees more often. Align Your Subjects Diagonally: have you ever seen a perfect picture with a little 'off' in it that you couldn't explain? A lot of the time, that comes from the picture not being balanced. When there are multiple subjects in an image, try arranging them diagonally for harmony and balance. Include Shadows & Reflections in Your Pictures: we don't pay much attention to shadows and reflections in real life but they make a world of difference in photography. Shadows are near perfect when the sun is low and any reflective surface works well for reflections too. Try to include them for more attention grabbing images. Patience & Persistence: recently, I was speaking with my mum and she mentioned the fact that I do tend to give up on things that provide me with options. She said I should learn to push myself to the limit and beyond in anything and everything I do. The same goes for getting the best out of your iphone - be patient with it and be persistent enough to push through whatever block you may be going through. Think through the process thoroughly eg. what output do I want? How do I want the final image to look? What app works best with what camera? How will the light respond to the camera? How will my subject look in the finished output? Hold Your Phone Like A Camera: would you hold your DSLR with one hand? Hold your phone with both hands, look through the screen at your subject and click the shutter (not the shortcut). Move Closer to the Subject: is it just me or hasn't anyone noticed how grainy pictures are when one zooms into a subject with a mobile phone? Don't try to stand far away and take a close-up image, move closer to it and take the picture. Kinda like what I do when I'm taking pictures of products for reviews, they are literally in my face. Have many options: for Pete's sake don't take just one picture. Take a lot of pictures of one subject, from many different angles, with different light options. Yes, pick one for Instagram if you want to instantly upload, but keep all the shots and take a closer look at them later on. You will pleasantly surprised. p.s. I have at least 20 pictures of one selfie but I only post one, duh. Clean the Lens: sounds easy and simple right? But this is the number one cause of horrible, faded out, iphone pictures. It's in your hand or in your pocket or bag all the time, no way there won't be smudge marks of one kind or another. A couple of seconds cleaning the lens sometimes makes all the difference. So there I was, roaming the internet and I came across this. Shocking how such simple things can have awesome results. I'm looking forward to getting the make-shift tripod ready - that may just be the answer I need for making great videos.